This week: Duncan MacKenzie, Brian Andrews Abigail Satinsky and Bryce Dwyer begin an adventure in caring and sharing called “Open Engagement.” These four adventures of love check in with all the haps in Portland over the next 6 episodes.Â Â This week they kick it live with Jen Delos Reyes and FRITZ HAEG! Take that internet. Concerning Artist-Run Culture published by YYZBOOKS in 2008. In 2006 she completed an intensive workshop, Come Together: Art and Social Engagement, at The Kitchen in New York. She has received numerous grants and awards including a Social Sciences and Humanities Research Council of Canada Grant. Jen is the founder and director of Open Engagement, a conference on socially engaged art practice. She is currently an Assistant Professor in the Art and Social Practice MFA concentration. 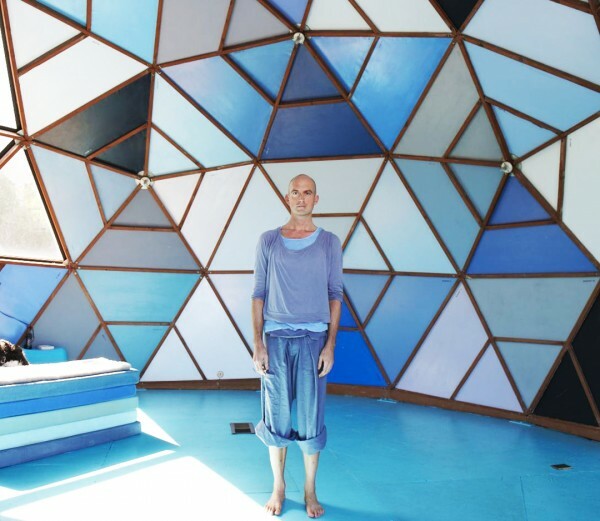 Fritz Haeg (born 1969) was trained as an architect, but his current work spans a range of disciplines and media including gardens, dance, performance, design, installation, ecology and architecture, most of which is commissioned and presented by art museums and institutions. His work often involves collaboration with other individuals and site specific projects that respond to particular places. Haeg’s recent architecture projects have included the design for various residential and art projects including the contemporary art gallery peres projects and the Bernardi residence, both in Los Angeles, CA. He studied architecture in Italy at the Istituto Universitario di Architettura di Venezia and Carnegie Mellon University, where he received his B. Arch. He has variously taught in architecture, design, and fine art programs at California Institute of the Arts (CalArts), Art Center College of Design, Parsons School of Design, and the University of Southern California.